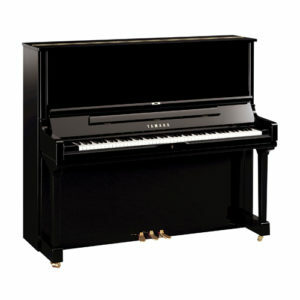 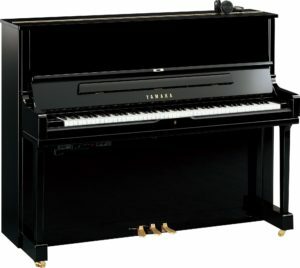 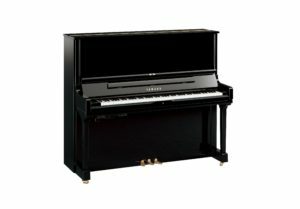 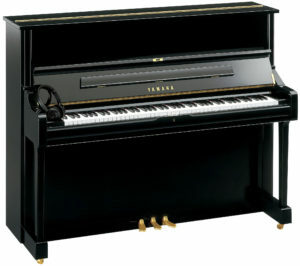 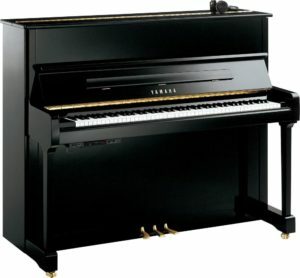 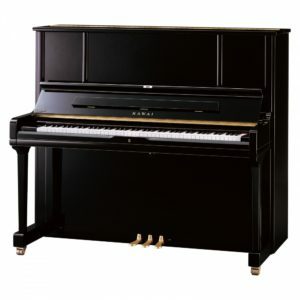 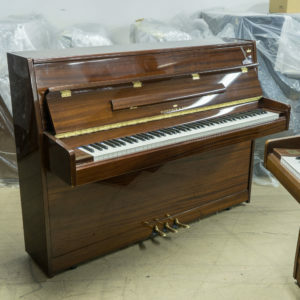 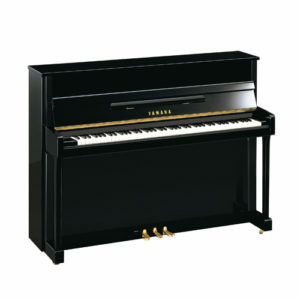 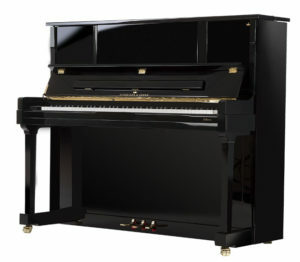 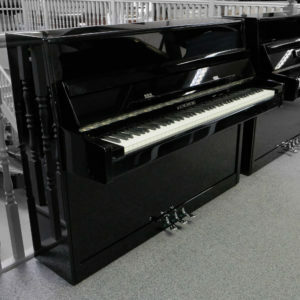 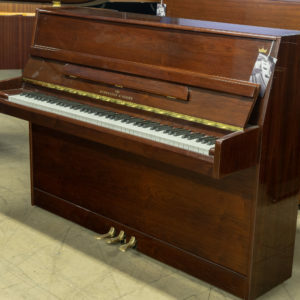 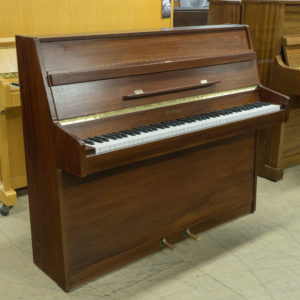 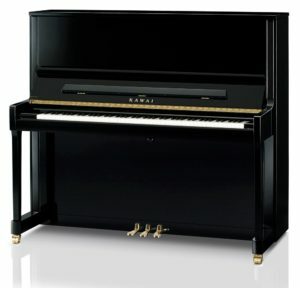 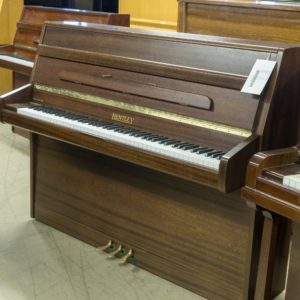 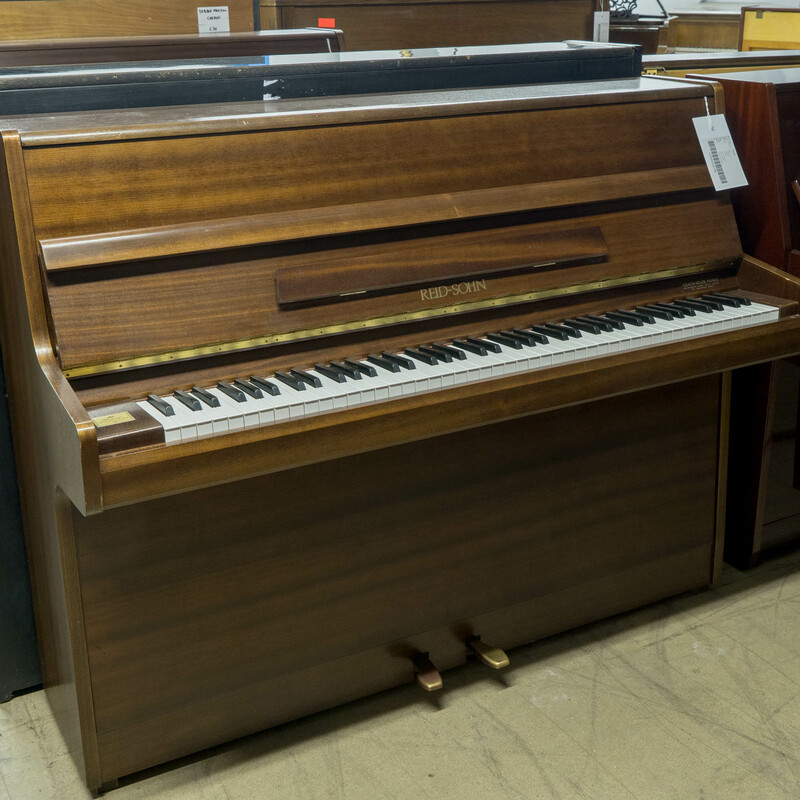 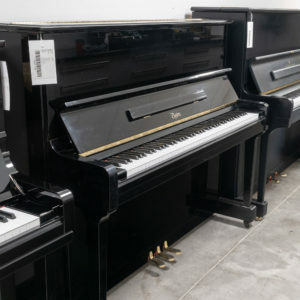 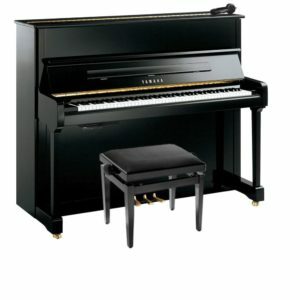 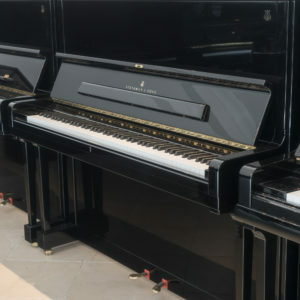 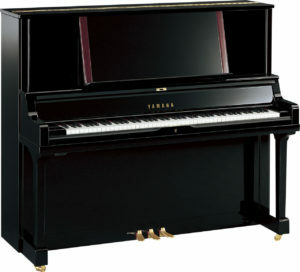 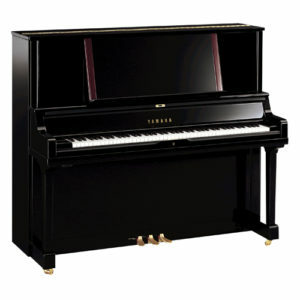 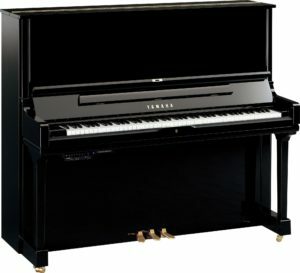 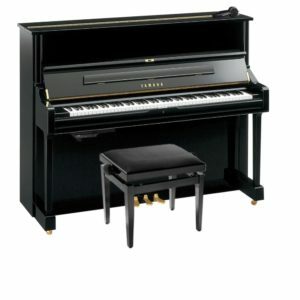 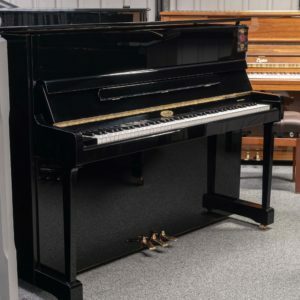 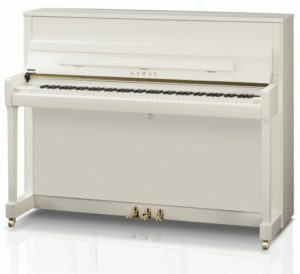 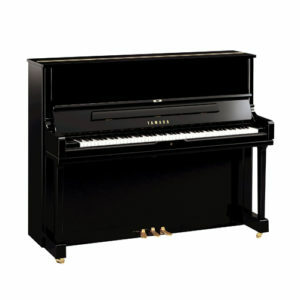 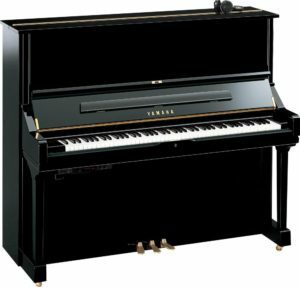 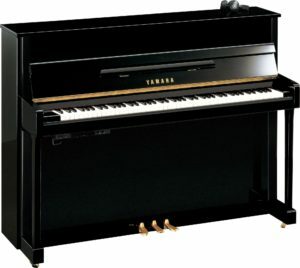 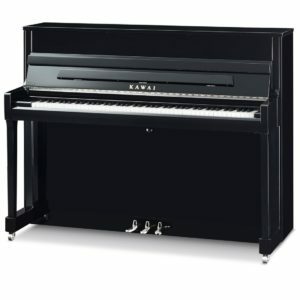 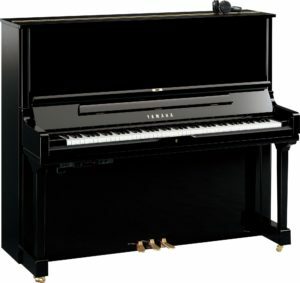 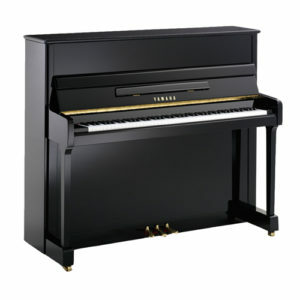 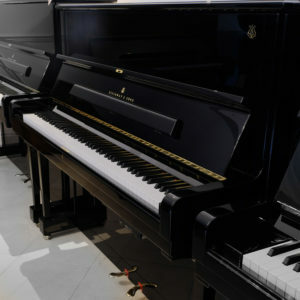 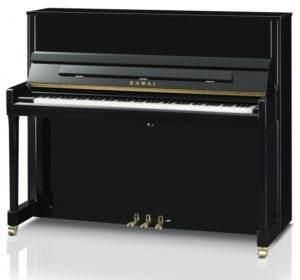 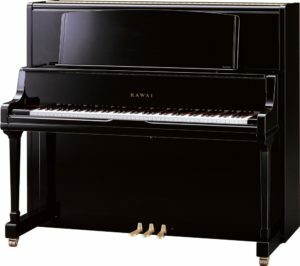 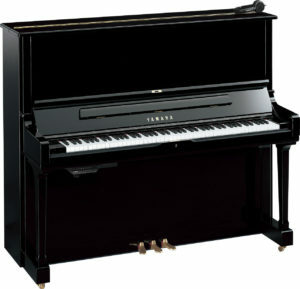 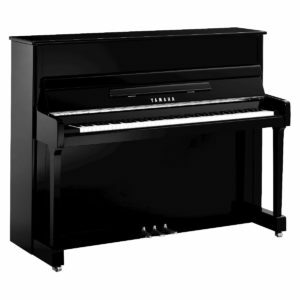 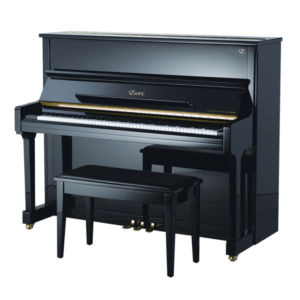 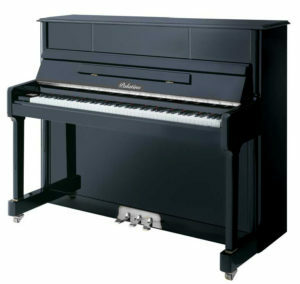 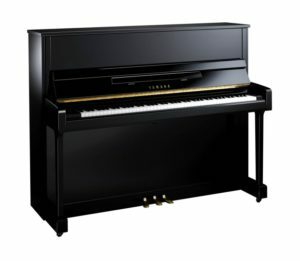 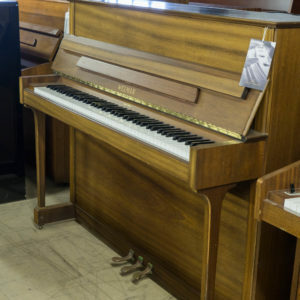 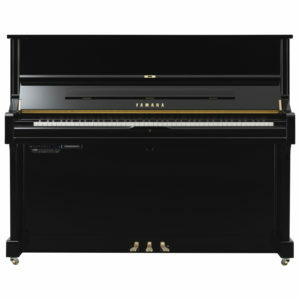 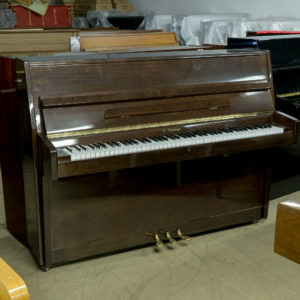 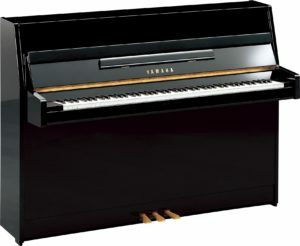 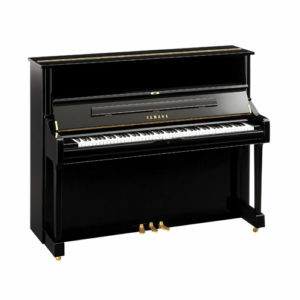 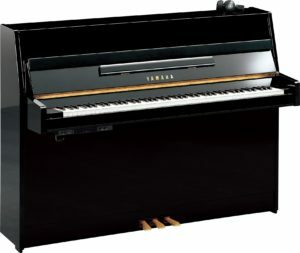 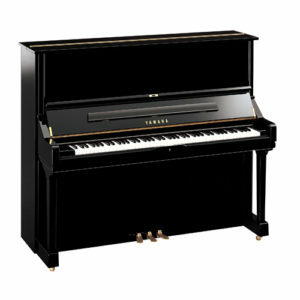 This Reid-Sohn S-108 upright piano is the perfect piano for beginners. 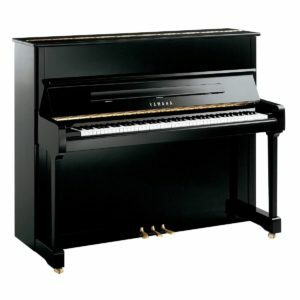 It has a warm, yet lively tone and a well balanced action throughout that makes this instrument a true joy to play. 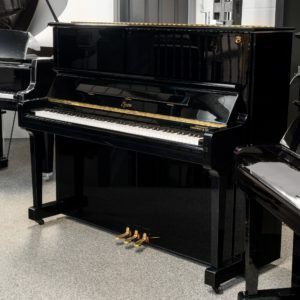 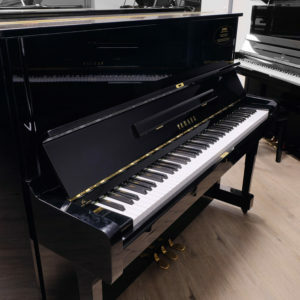 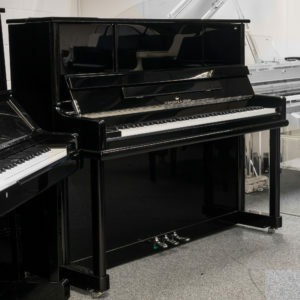 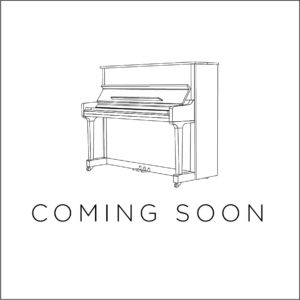 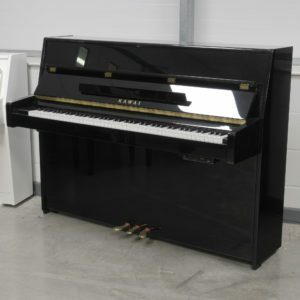 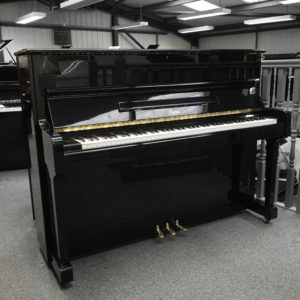 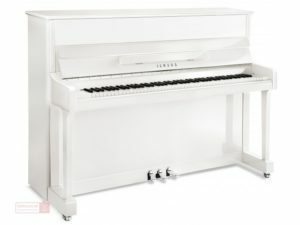 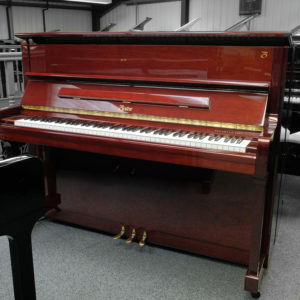 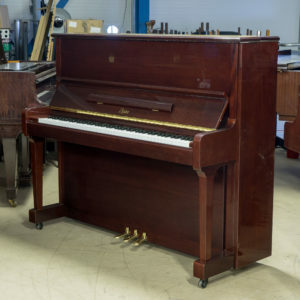 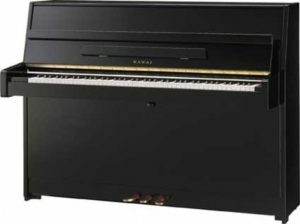 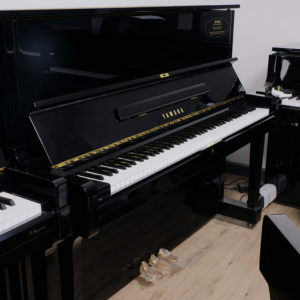 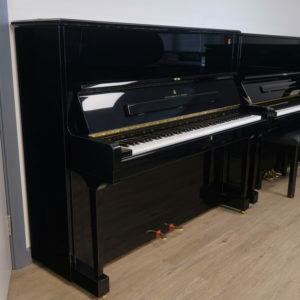 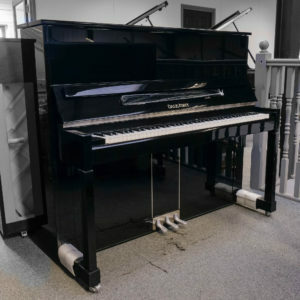 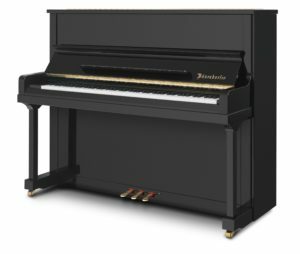 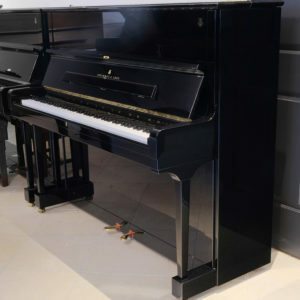 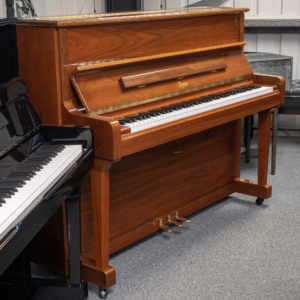 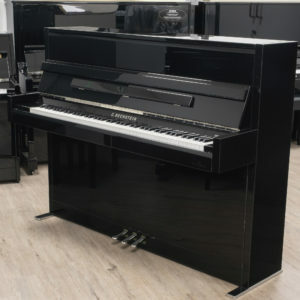 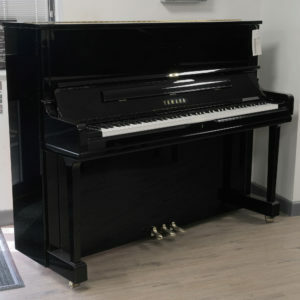 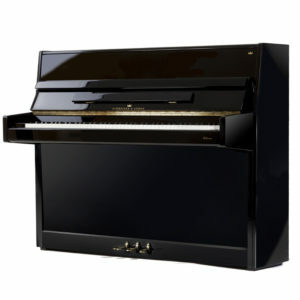 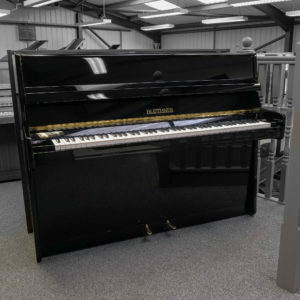 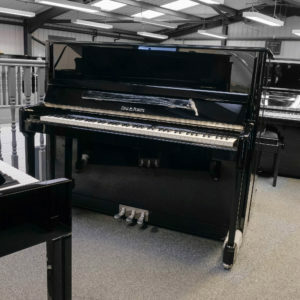 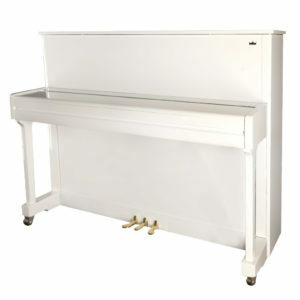 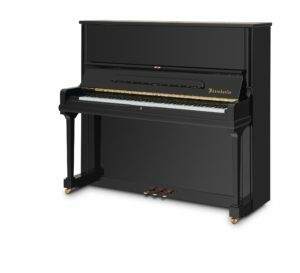 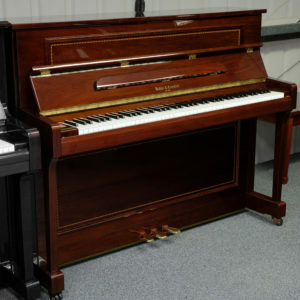 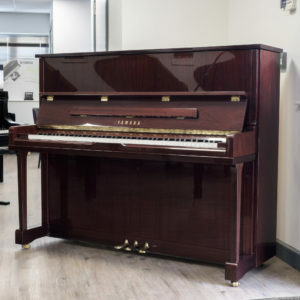 The pretty cabinet is a further compliment to this modern style piano, making it a lovely furniture piece as well as a great musical instrument. 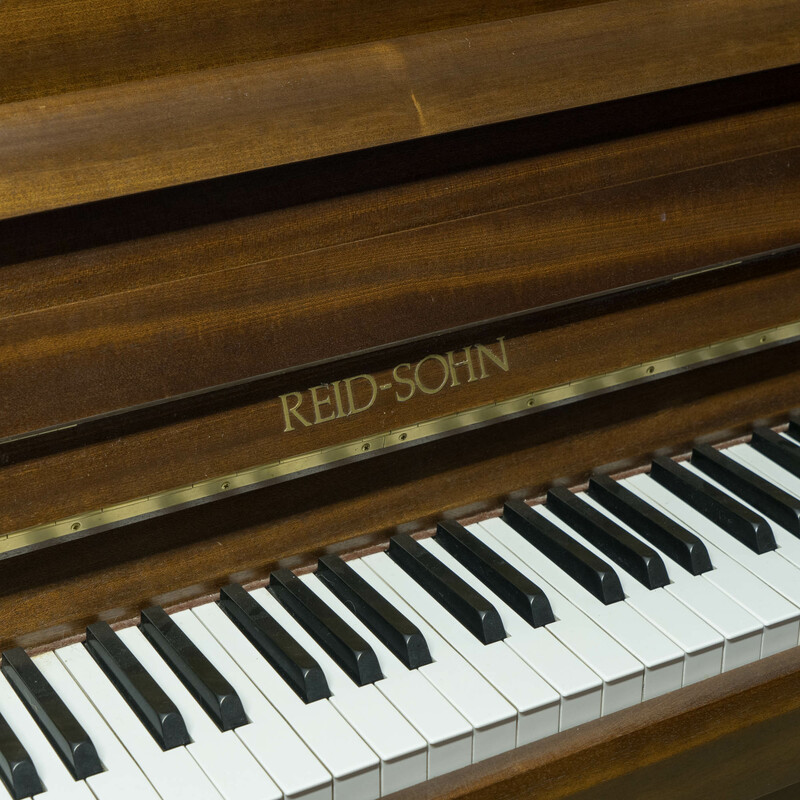 This Reid-Sohn is built in the Samick factory in South Korea and is finished to a very high standard.